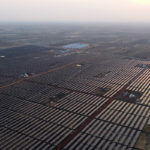 India’s rooftop solar power plant market is escalating rapidly with the country adding a lot more capacity in the past one year than all the previous years combined together. 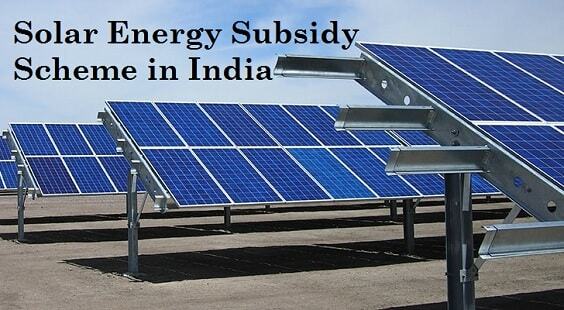 Net metering is a billing mechanism that credits solar energy system owners for the electricity they add to the grid. 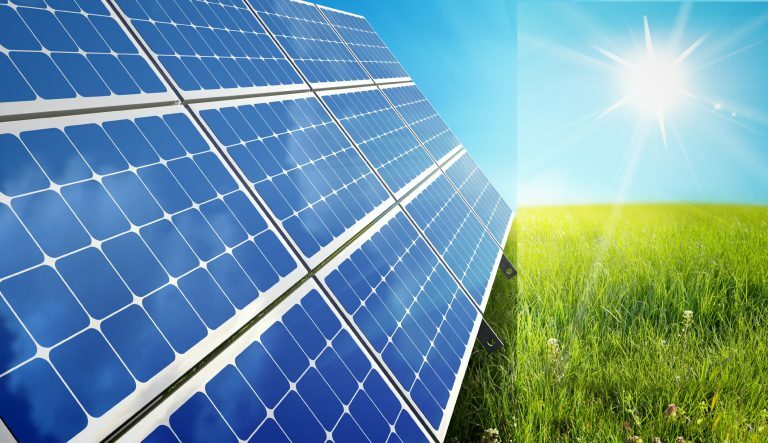 The solar energy produced by a photovoltaic system is largely dependent on the availability of sunlight. The power generated can vary drastically because of many reasons. This leads to rapid voltage fluctuations that can impair the transmission network, and in some cases overheat the power lines. Inverters are designed to regulate the PV system voltage. Voltage fluctuations can take place due to improper functioning of the inverter and can be a problem if the fluctuations move outside the specified values. 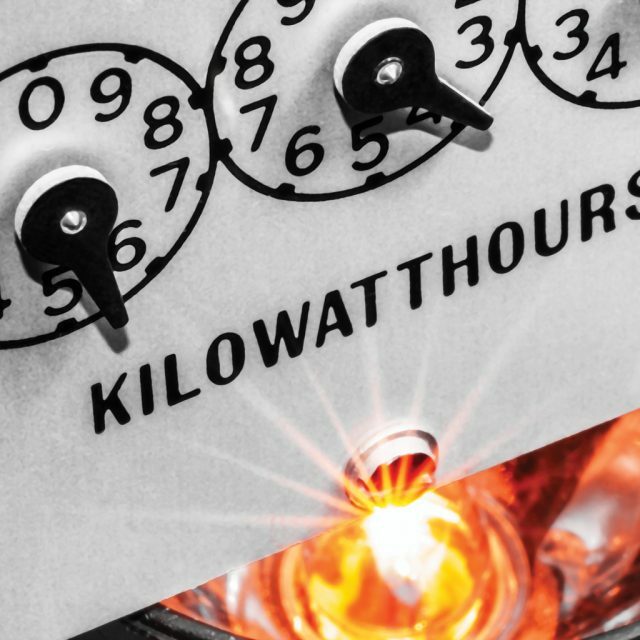 To avoid any such scenario, voltage fluctuations need to stay within specific limits beyond which the system is required to automatically disconnect from the grid. Electrical disturbances, generating harmonics is created by the presence of non-linear components in the system. It can overload equipment, interfere with the telephone circuit and lead to metering errors. The total, individual and current harmonic disturbances produced by a PV system should not be allowed to exceed 5%, 3% and 8% respectively so that it does not affect the quality of the power in the grid. The current which is supplied for end use is alternating current and the one generated by the solar power system is direct current. There is a possibility that the PV inverter passes unwanted DC current into the AC driven network of the grid, which can lead to overheating of distribution power transformers, power losses or damages. This occurs when the solar power system continues to supply electricity to the power location even when the grid power is no longer present. This leads to safety issues as the power line that is considered off may still be powered. This is a common problem and people prefer systems that are automatically disconnected from the grid in the event of a power outage. High levels of PV penetration leads to reverse flow. This takes place in cases of long or weak networks, voltage rising when the consumption at the consumer’s end is low and the power fed is high. In such a case, voltage increase may cause the electricity to change the direction and flow through the transformer to the higher voltage leading to heating up the transformer and transmission lines. 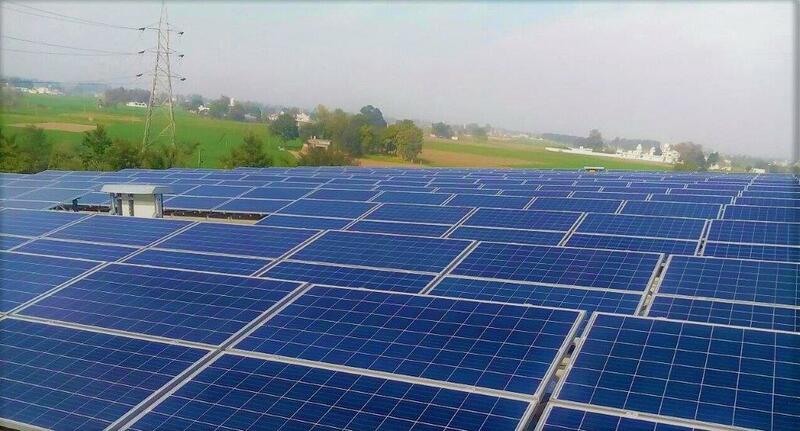 In order to judge the success of net metering, parameters such as average time for the connection, process transparency, clarity, meter availability, DISCOM support and support for different business models are taken into consideration. The overall implementation remains patchy across the country with installers having distinct experiences because of different policy interpretation by local authorities.